Join us for ‘Plalk Wednesday’ (picking up litter when walking) on 13th February as part of the 'Earth to Odyssey' campaign & 'Love Your Greenway' campaign. 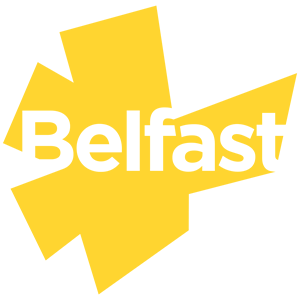 Enjoy a leisurely walk from Connswater Community Greenway to W5, meet some new people and help clean up litter in your local area! After the ‘Plalk’, enjoy a warm tea or coffee at W5 and visit the mesmerising ‘Gaia’ by UK artist Luke Jerram. This artwork provides the opportunity to see planet Earth like never before. The ‘Plalk’ will begin at 11am, EastSide Visitor Centre at C.S. Lewis Square and will be facilitated by Greenway Walk Leader, Trevor. Places are very limited.  Please email shona@eastsidepartnership.com to book your place.